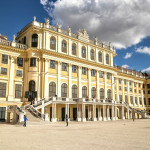 If you are an expat living in Vienna or you have been there many times, I guess you have already seen all the top attractions like St. Stephen’s Cathedral, Hofburg, Schönbrunn Palace, Prater, Belvedere etc. 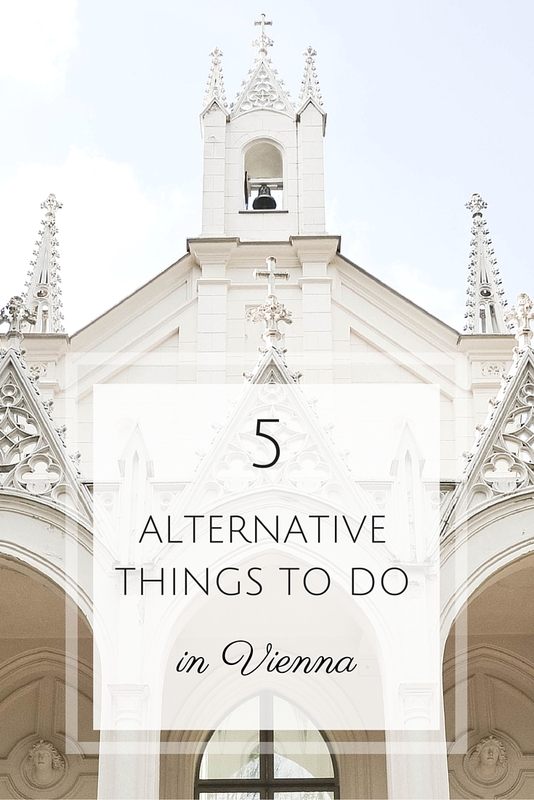 (check also: 10 best things to do in Vienna) and you wonder if there are any other interesting things to do. Or maybe instead of running between sights you just prefer exploring off the beaten path places and looking for hidden gems? 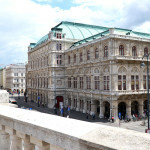 Well, I have spent one year in Vienna and I must admit there was a time when I felt tired of visiting crowded touristic places and I was more excited by discovering offbeat spots in town. If you also are looking for some altervative things to do, I hope you will find some ideas in this post. 1. Exploring the outskirts of Vienna. Have you ever wonder what is at the metro end station or where the tram that you catch every day goes from? I did! And what’s more, I’ve discovered many interesting places in that way such as Tichy Eissalon at Reumannplatz U1 with the best peanut ice-cream I have ever had, the newly built-up area of Seestadt Aspern U2 or Karl Marx-Hof, the longest single residential building in the world, located next to the metro station Heiligenstadt U4 (see: Interesting facts about Vienna). The great thing about places like these is they are rather non-touristic so you’ve got a chance to see the everyday life of Vienna. 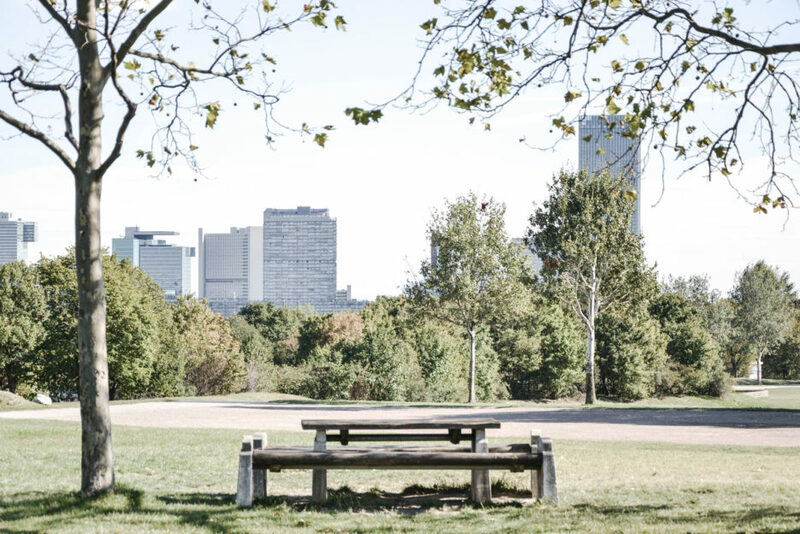 If, on the other hand, you are looking for places where you can have some rest from the city rush and get closer to nature, there are 9 well marked and accessible by public transport city hiking paths (Stadtwanderwege) that run mostly through the Vienna Woods or local recreation areas. 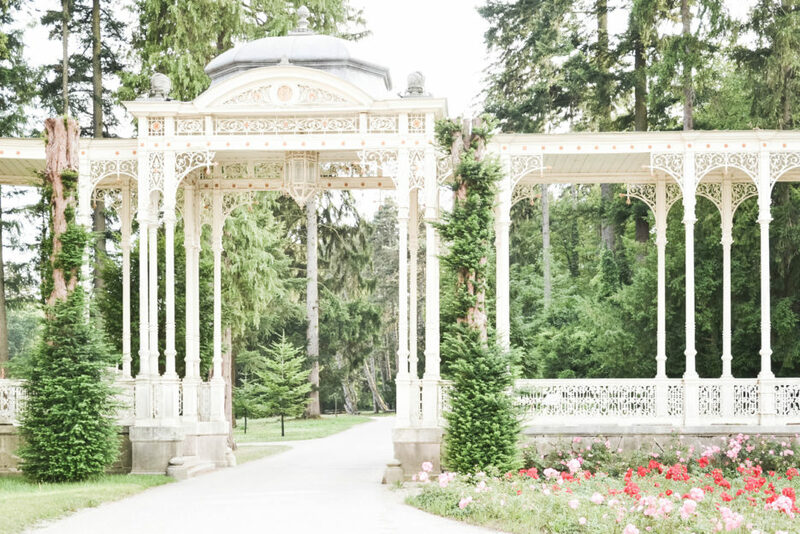 Never heard of Böhmischer Prater, Kurpark Oberlaa, Sisi Chapel or Bisamberg? Well, it’s time to change it! 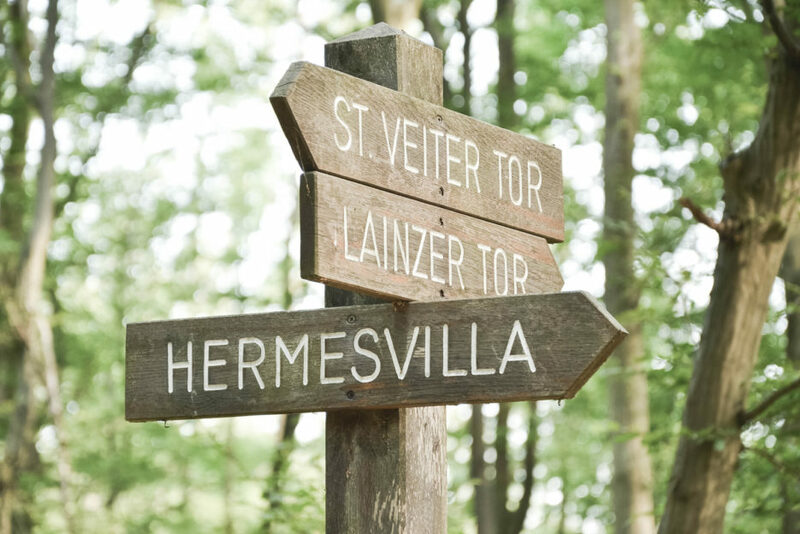 Don’t forget to visit the green area of wildlife preserve Lainzer Tiergarten with scenic viewpoints and beautiful Hermesvilla hidden in the woods. 2. Visiting the UNO City, a modern part of Vienna. 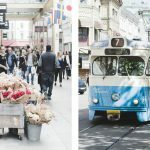 Tourists who visit Vienna are usually focused on sightseeing the historic center, some of them not even heard about UNO City. The Vienna International Centre is a new part of the city with modern skyscrapers and building complex hosting the United Nations Office. The fun fact is that DC Tower, the highest building in Austria is located there. Don’t forget to visit the beautiful Donaupark while walking there. 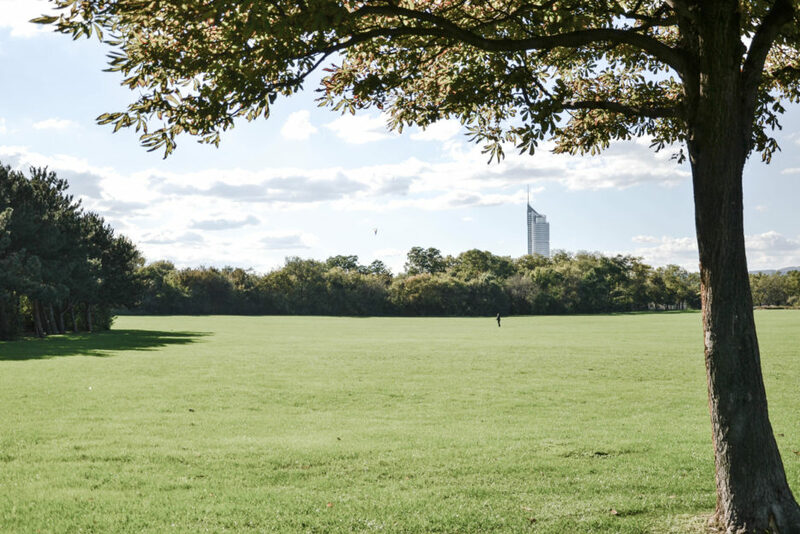 This large green area is a perfect place for a picnic or kite flying. 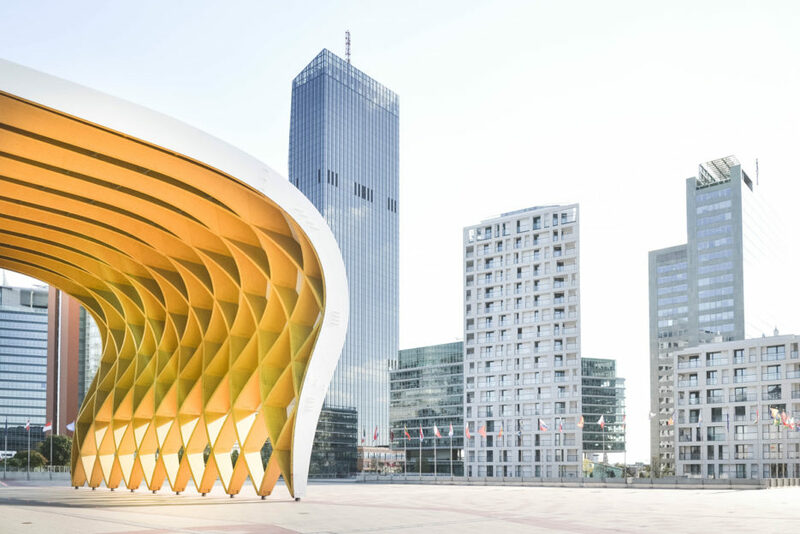 You can also enjoy a view of the city and its surroundings from the 150 meter-high Danube Tower or ride around the park on a board of the quaint Danube Park railway. 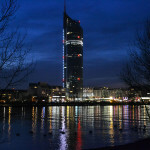 The area of UNO City is located near the Danube River, best get off at metro Kaisermühlen VIC U1. 3. Sailing on the Old Danube waters. The Old Danube (Alte Donau) is an idyllic recreational area of Viennese where you can rent an electric or paddle boat and sail on the calm waters, enjoying the spectacular view of UNO City skyscrapers. There are many charming restaurants with floating beer gardens. In Schinakl you can even rent unique, ecological ‘swimming islands‘ with cozy sofas, tables, and sun terraces. Five times a year during the full moon, boat rental companies offer romantic cruises by moonlight where a man can admire the beauty of Old Danube with a bottle of Prosecco. Every July the Light Festival takes place there with a great fireworks show. 4. Getting lost in the city. Sometimes the best way to find something really interesting is to leave a map and get wonderfully lost so I suggest you just to get off at metro wherever you want and go for a walk. Don’t run between sights and top attractions, take it easy! Maybe you will explore some beautiful off the beaten path places or hidden courtyards. Whatever it would be, you will be proud of yourself that you discovered something new. Just like this, I have found a charming little quarter Spittelberg. 5. In-line skating on the Danube Island. Vienna has its own island and no, it’s not a joke. 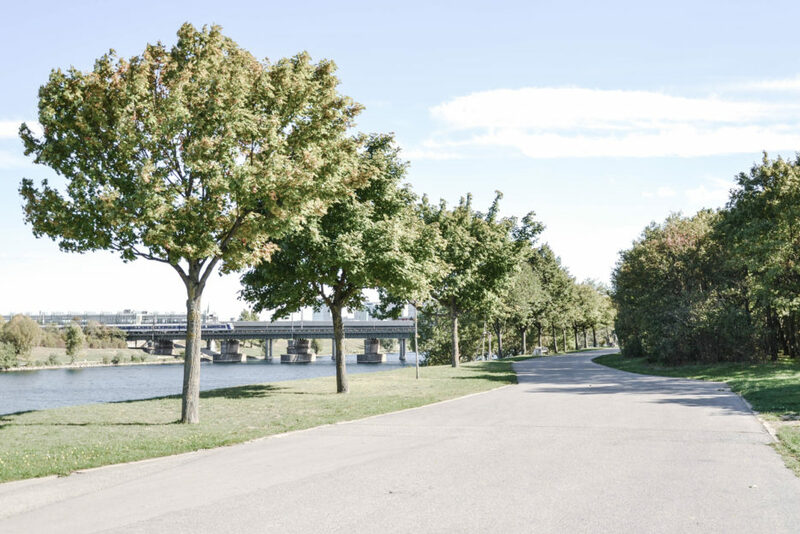 What’s more, the Danube Island (Donauinsel) is a paradise of skaters. It’s a 21 km long free of traffic area which was constructed when the new bed for the Danube was dug to prevent flooding. The island is very long, but only about 200 m wide and because of its shape it’s often called The Spaghetti Island. If you have never had roller skates on your foot before don’t worry, you will learn quickly and soon you will appreciate how fast you can move from one end to another. However, be careful in the south-part Lobau area, I think steep shores might be quite dangerous, especially for beginners. I suggest you get off at metro Donauinsel U1 and choose the north, ‘Kahlenberg’ direction. 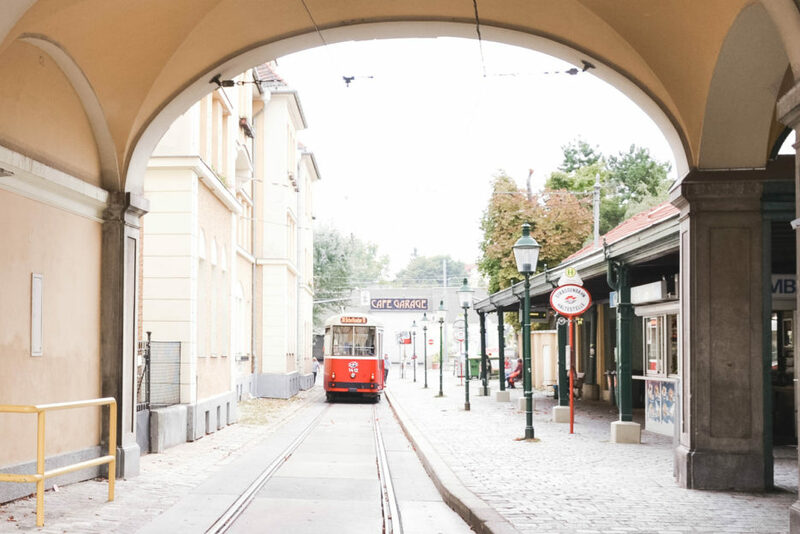 Vienna is not only Innere Stadt, Prater and Schönbrunn Palace, be an explorer and find your own favorite sights in town and remember, some beautiful paths can’t be discovered without getting lost. 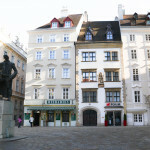 My mother studied abroad in Austria, and it’s always been my dream to visit there. I loved your curiosity in wanting to know where the tram starts and ends (I can totally relate! ). Great post and awesome photos! Thank you Juliana! Yes, I’m always curious about things like that and I really enjoy exploring non-touristic parts of popular cities, sometimes it’s completely different world. The pictures are stunning! I think in-line skating would be my favorite thing to do. Very beautiful photos you have there! I would love to visit Vienna soon. What camera are you using for all this photos? I totally can relate to you about getting lost, that was what I did when I was in Vietnam, and happily walked into some interesting cafe. Thank you, I’m glad you like it. Talking about camera, I use Nikon D3100 so nothing professional to be honest. I think I will need an upgrade soon. I love posts like this that highlight the lesser known things to do in a city. 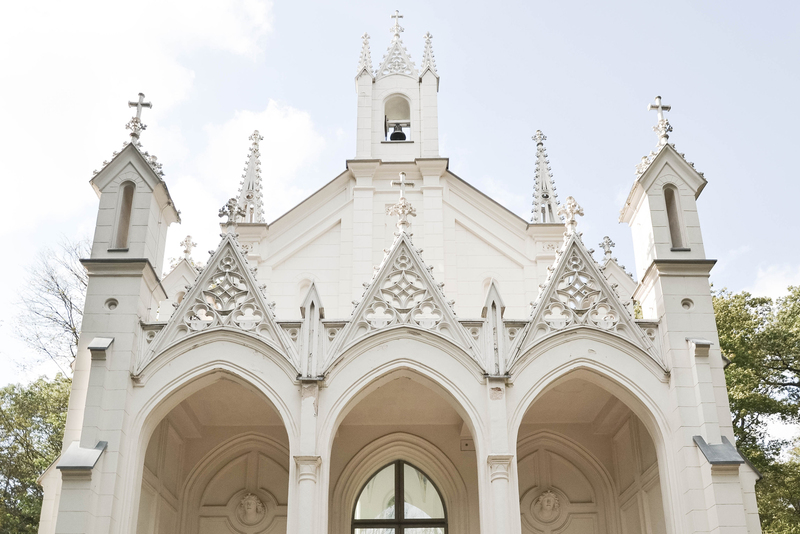 some of that architecture is absolutely stunning! Vienna has been on my list of places to visit for so long, you’ve encouraged me even more so to go now! 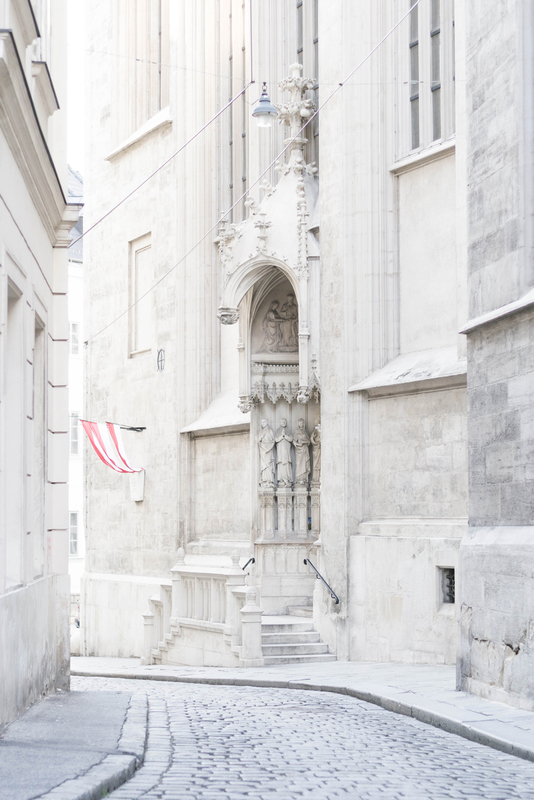 Your photography is beautiful, Vienna looks like both a charming and modern city. 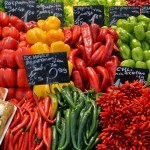 These are fantastic tips and I’ll definitely have to bookmark this post. I think Viennese perfectly mix historic architecture with modern design, they really know how to do it! Austria’s very high on my bucket list. Although I’m more interested in the Tyrol countryside, I think Vienna and Innsbruck have some extraordinary history and art scene. Definitely worth checking out. Tyrol is also on my list of places I’d like to visit. And Grossglockner. I absolutely love finding the hidden gems and getting off the beaten path when I visit a place. It’s where you find the true vibe of the city, away from all the tourist bustle. The city hiking paths seem amazing. I’m someone who always needs a bit of nature even though I’m a city girl! 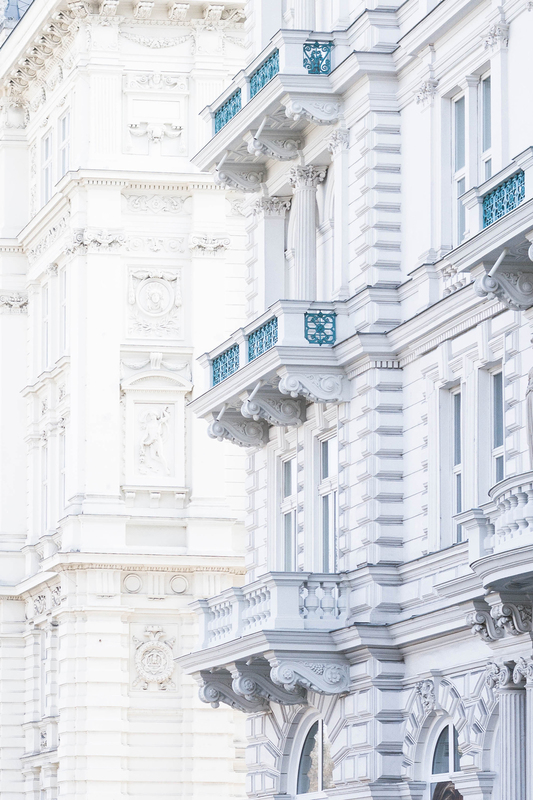 The architecture in Vienna also seems absolutely beautiful. Well, I’m also city girl who likes being close to nature so I have found Vienna as a perfect place for living. Talking about city hiking paths, there is also one in the nearest Alpine peaks where the water of Vienna comes from and it’s also worth seeing! Beautiful! I haven’ t been there yet, but after seeing all your fotos and reading about your experiences I’d def love to go ! Your photos are beautiful!! What a lovely city… you had me at peanut ice cream! Peanut is my best but Tichy has also different flavors of ice cream like Strawberry, Cocos or Aschanti, all really delicious! I highly recommend this place. I loved your pictures, i was in Budapest and Danube completely mesmerized me. I want to a viking cruise on the Danube soon! Your photos are stunning!! I just love riding the train in Europe and would def just hop on and off randomly. The architecture is so beautiful in Vienna–I had no idea! I like your idea of traveling, I have to do it once. Have you seen the movie ‘Before Sunrise’? It’s about this and the plot is based in Vienna. Fantastic photographs! 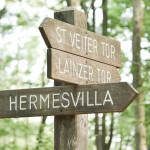 I’ve been to Vienna a few times but never seen the outskirts! (I need to change it soon though) hahah! Wonderful tips, thank you! Thank you. The outskirts are full of hidden gems, definitely worth to visit. Vienna is one of my favorite cities in the world. Indeed, there are the main touristic sites, but there is always a special, local experience that you only get if you start strolling the streets, see where they get you. beautiful neighborhoods, houses, buildings everywhere! ‘Touristic Vienna’ and ‘local Vienna’ are two different cities in fact. I wish I could gain the local experience everytime I travel somewhere, but it’s not always possible. Sometimes visiting “TOP 10” attractions is all I can do if I have only few hours for sightseeing, it’s a pity..
Ps really pretty photos! I feel they capture the vibe perfectly! Thank you Kayla! 48 hours is not much for this city, I know it because sometimes I had guests for weekend like my parents who visited me and I had to show them as much as I can in Vienna during 2 days. I choose the most popular and significant places for them but it’s a pity there was no more time… To be honest even 1 year in Vienna is not enough to see everything there. I have no idea which European city is my favorite, I think Vienna or Barcelona… Both are amazing for me and totally different, so it’s hard to choose between them. It’s as clean and organised as it looks, ‘Ordnung muss sein’ at last :). But it’s also very safe city, for me as woman it was very important. You could even leave your stuff and go swimming in Danube, everything was exactly how you left it. Really great place for living. Last time I was in Vienna, I skipped most of the major tourist attractions and just enjoyed sitting in cafes for hours at a time with my wife. 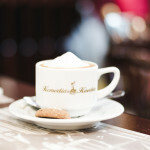 I love the cafe culture and not just because Viennese desserts are amazing! 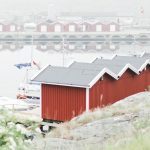 Copyright © 2019 Epepa Travel Blog. All Rights Reserved.